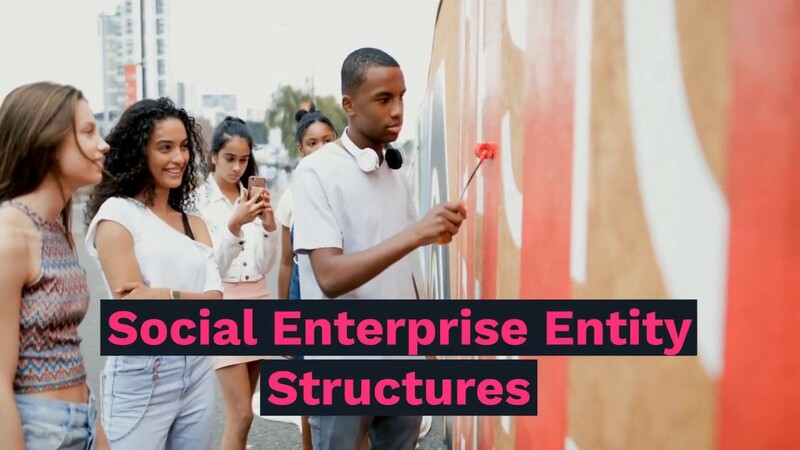 A social enterprise entity is a business with primarily social objectives and there are various legal forms that should be considered. A social enterprise entity is a business with primarily social objectives. Any surpluses made are reinvested into the main principle of that entity (or into the community) rather than maximising profit for shareholders. Examples of types of objectives are regeneration of the local environmental area, promoting climate change awareness and training for disadvantaged people. 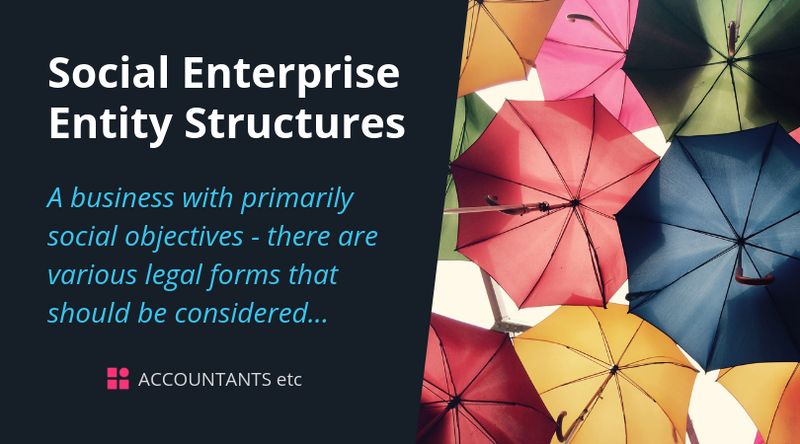 There are various legal forms that should be considered when setting up this type of entity. Which one you choose will depend upon what the social enterprise actually does and the style of management of those running it.